Home Editorials Top 5 Esports Games That are All The Rage! The world of esports brings with it quite a healthy variety of games. But as with everything in life, there are good games and great games. 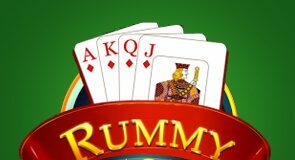 Then there are games which bring with them such a great element of excitement that you’re left on the edge of your seat pumping with adrenaline. 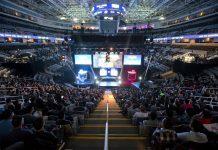 Granted the $1,000,000 tournament seems to be the yardstick each major Esports event measures its success with. Indeed, 20 different championships in recent years have seen a million-dollar prize pool event. 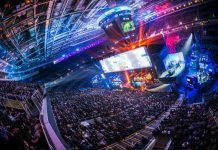 It’s really no wonder how the sector has seen such a massive growth spurt over the last few years, partly owing to the advent of esports leagues, and the continuous participation of several professional gamers and bigger audiences. 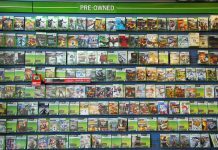 Nevertheless, the mushrooming growth of competitive gaming is primarily powered by games established by top-notch gaming companies coming from a multibillion-dollar media and entertainment industry. From first-person shooter games to multiplayer online battle arena (A.K.A. MOBA), the options are truly infinite for the games that professional esports gamers compete on. Overwatch is a leading first-person shooter released specifically for esports quite recently, in 2016. 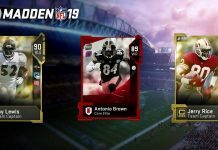 The game features six players contending to protect selected zones from rivals’ captures. It’s worth pointing out that the game’s developers, Blizzard, took the world by storm, with its rich history within the esports sector thanks to their pioneering titles in the landscape. Yet, with Overwatch, there was the birth of something really different. Proven to be yet another success story within the esports world, this is another must-watch game! With ingredients like strong core mechanics backing the hero-based shooter, the first-person shooter makes for steady, yet diverse experiences which are perfect for competitive play. Counter-Strike is a popular series of multiplayer first-person shooter video games by Valve Corporation. Counter-Strike 1.6 is the esports game that started it all, way back in 1999. Fast-forward to 2012, where Counter-Strike Global Offensive (CS:GO) was released, and the rest became history. 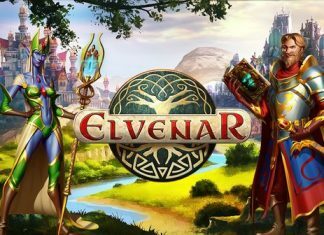 Since then, it has become one of the most popular esports games that continue to grow with the participation of a whopping 850,000 gamers. CS:GO players compete in a number of Single and Multiple Game Tournaments, for example: Intel Extreme Masters, ESL One, and DreamHack. 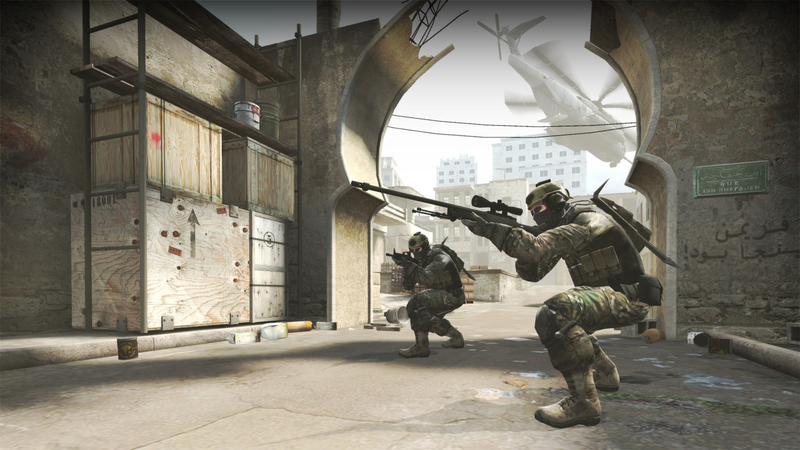 The popularity of Counter-Strike Global Offensive owes to its essential nature and community-run developments. This game integrates the best features of competitive first-person shooters into a more refined experience. With a low price point and an active player base, the 5v5 strategic shooter offers a platform where skill and communication are the keys to winning. The game is now among the biggest titles in the esports industry. 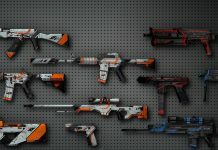 CS:GO is one of the most accessible esports, which is probably why CS:GO betting is so lucrative. You don’t need to know all about the game to appreciate a good clutch or a slick ace. The esports scene is massive, with numerous tournaments and growing prize pools reaching to as much as $1 million! Are you interested in CSGO esports? Would you love to watch CS GO as much as us? Find out more about CS:GO right here! League of Legends (LoL) is a trailblazer MOBA game, that’s getting bigger with every passing year, introduced by Riot Games in 2009. Unsurprisingly, it became one of the most popular games in esports. 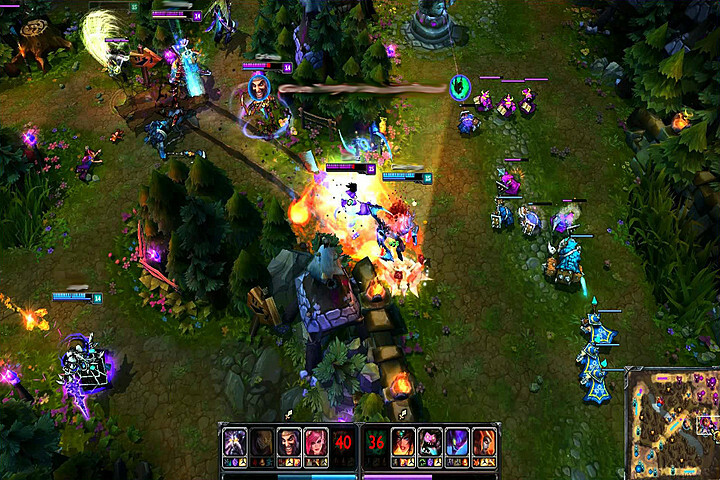 With an estimated 70 million monthly active users in 2013, LoL games now boast more than 100 million active users. So, it’s really no wonder how every year it’s hyped as the most-watched esports event, thanks to The League of Legends World Championship tournaments that are organized by the company. 2018 League of Legends World Championship reached a peak of more than 200 million concurrent viewers surpassing the previous year’s tournament viewership. League of Legends has seized a loyal player-base through its free-to-play mode, providing supreme MOBA gameplay across a variety of maps and characters. This is probably why the game has been placed at the forefront of esports in Asia, thanks to a strong investment. The game has been given a yearly World Championship, recently bring the best players into a single venue to compete for prize pools of nearly $5 million. With tons of fans worldwide keeping their eyes glued to the lol esports schedule, it’s no surprise LoL is one of the highest paying esports games. So what are you waiting for? Watch LOL by clicking here! 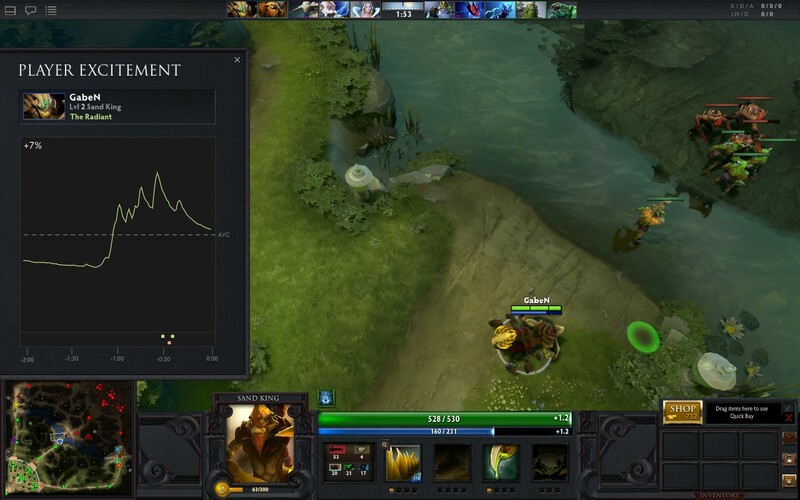 Launched fully by one of the top esports companies, Valve, in 2013, Dota 2 matches are some of the most popular competitive games out there. Dota 2 is an innovator within esports industry and is one of the MOBA games that proved esports games could go mainstream, be a career for people and become its own industry. Dota 2 acts is perhaps the worthiest competitor to League of Legends. While admittedly, the game holds a smaller player base than League of Legends, hefty investment from Valve has maintained its esports presence. Since its inception, the game has gone on to conduct biggest esports events with highest esports tournament prize pool in the world. The International 2018: Dota 2 Championship esports tournament held in Vancouver, Canada offered the highest prize pool of US$ 25.53 million. 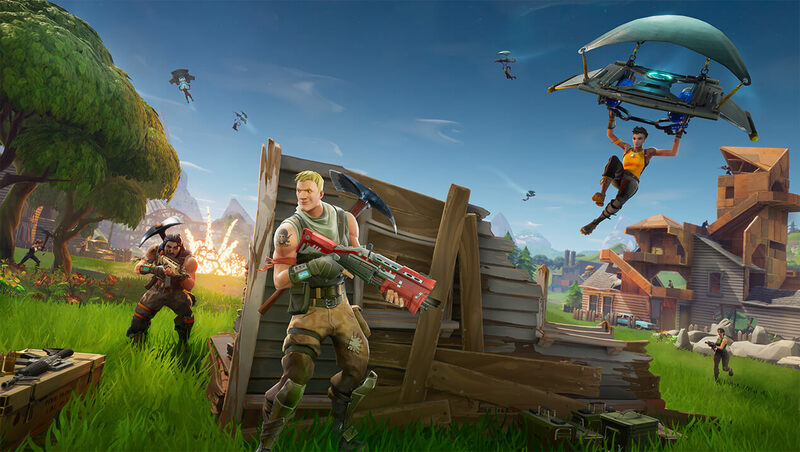 Developed by Epic Games and People Can Fly, Fortnite is a third-person online action game launched as an early-access title. The game was originally launched as “Fortnite: Save the World”, a cooperative sandbox survival game with four players working towards a common objective on various missions. On September 26, 2017, “Fortnite Battle Royale” – a separate stand-alone free-to-play version of the game was released. 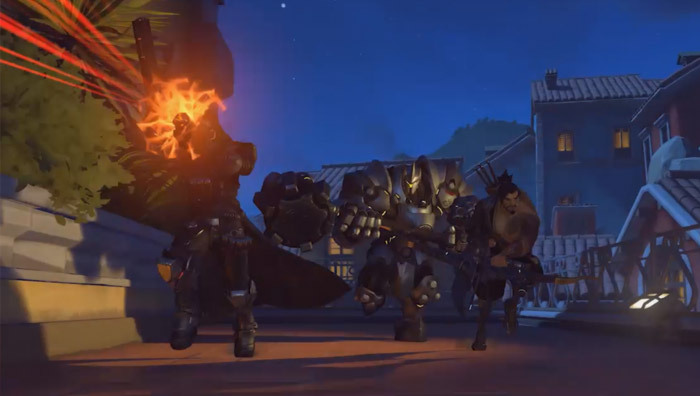 It moves away from the co-op foundations of the game giving preference to a battle royale game-mode for up to 100 players to fight in increasingly-smaller spaces in an attempt to be the last person standing. 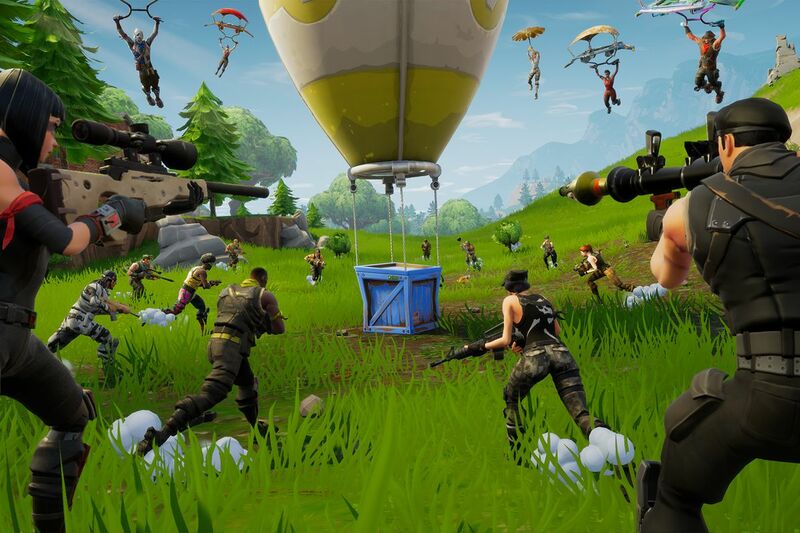 Fortnite Battle Royale is a direct competitor to PLAYERUNKNOWN’S BATTLEGROUNDS (PUBG). Epic Games announced that they will be providing $100 million for Fortnite esports tournament prize pools in the first year of competitive play. What’s more, the Fortnite World Cup will be approaching in 2019. Wanna get in on the excitement of Fortnite matches? Check out the full Fortnite schedule by clicking here! Most of the world’s major esports matches are broadcasted through dedicated gaming live-streaming services such as Twitch. But with such an extensive and seemingly never-ending list of games, matches and tournaments, being selective seems virtually impossible. That’s where esportsguide.com comes in! Whether you want to watch esports or get the latest scoop on the esportsguides, you’ve certainly come to the best place. Visit esportsguide.com. Keep yourself in the loop anytime, anywhere! Of course Fortnite and Overwatch are there lol.